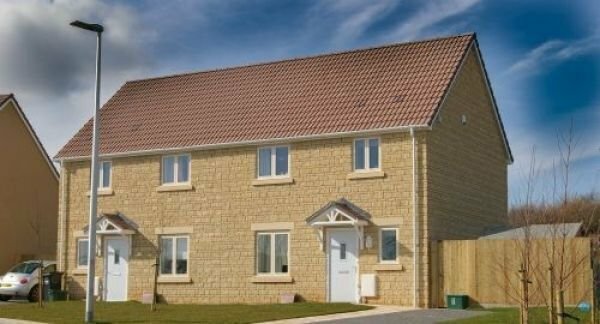 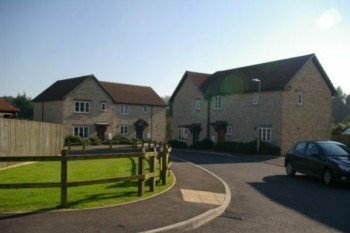 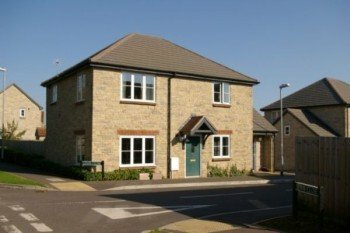 Winsley White Ltd have successfully carried out a number of multi-home developments for both the rental and shared ownership market. 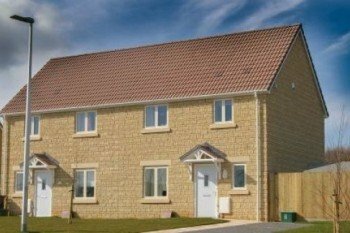 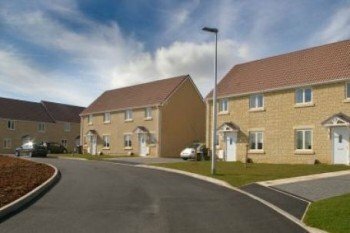 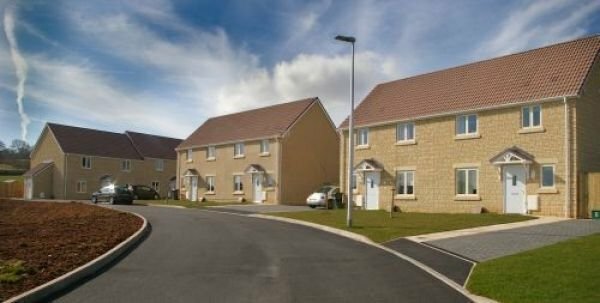 Winsley White Ltd has historically specialised in housing developments of affordable homes for housing associations. 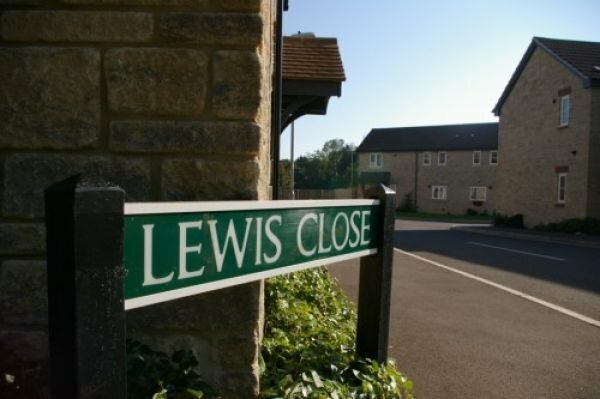 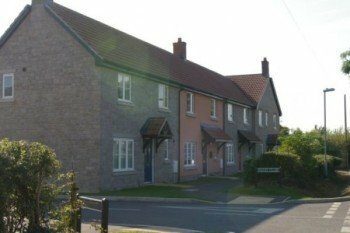 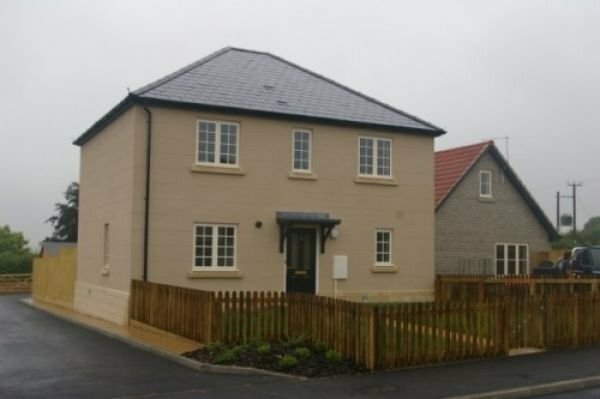 The schemes which are in direct response to a housing needs survey serve to provide homes to allow people with a local connection to remain in the community in which they have grown up. 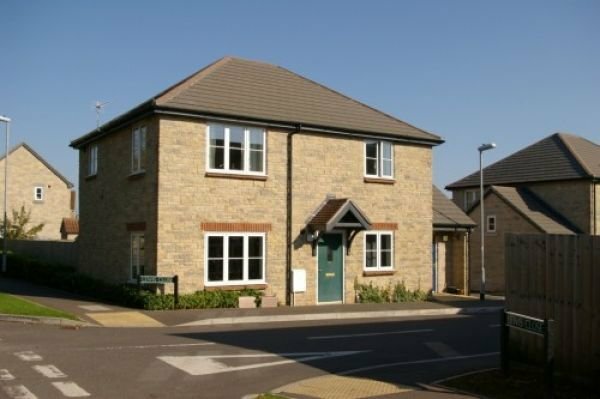 These schemes are built to a strict specification and comply with other guidance leading to a home that can be adapted to the changing needs of the occupants (lifetime homes), are innately secure (secure by design) and comply with all of the latest environmental standards. 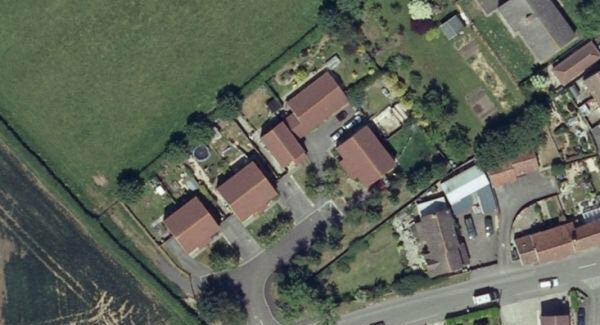 Winsley White Ltd plan and oversee all works associated with the developments from conception to completion. 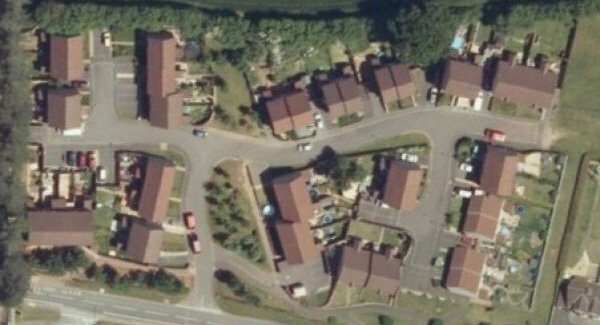 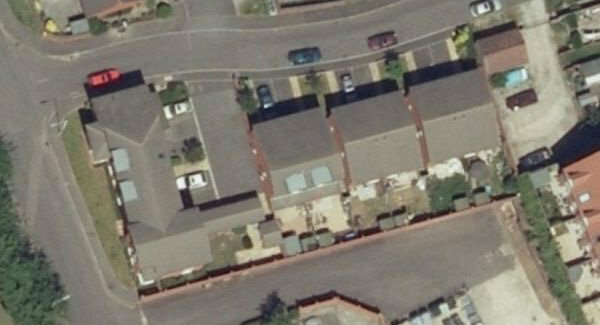 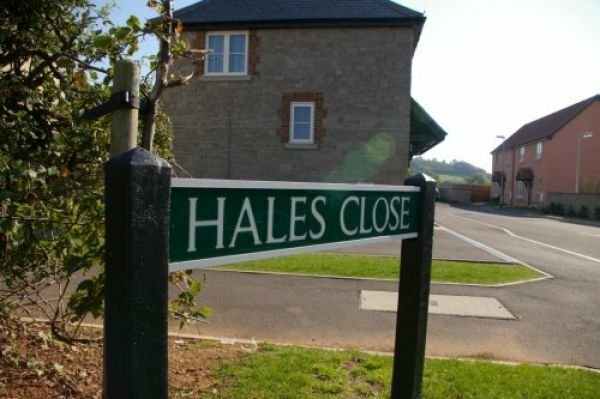 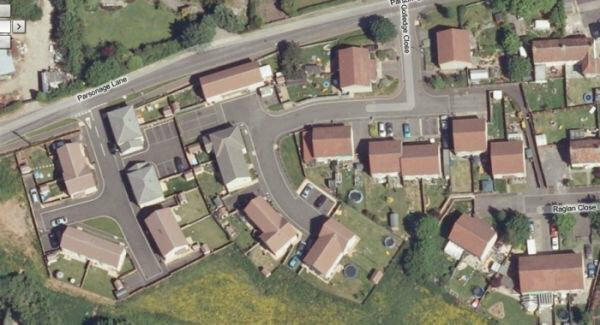 Winsley White Ltd were asked to identify a site in Barton St David. 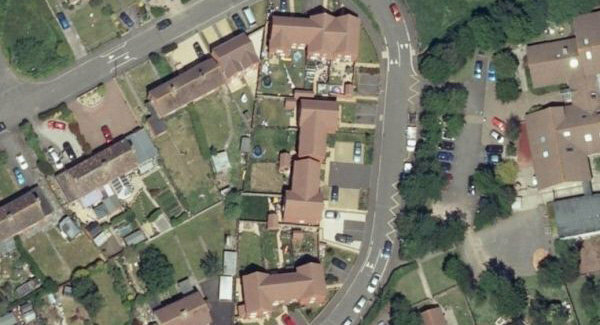 This scheme would address an identified housing need in the area. 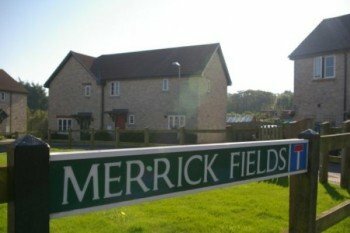 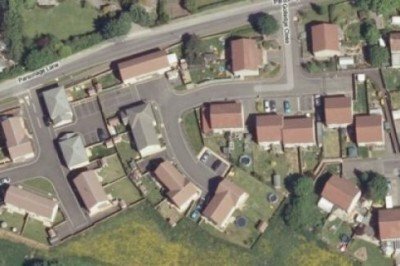 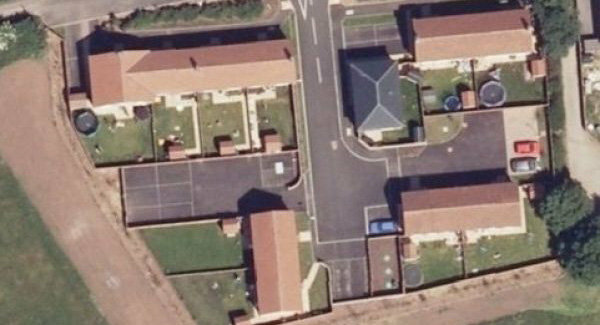 Working with the Housing Association and the local councils a site was identified, acquired and after a detailed design stage the site commenced. The houses were timber frame and clad in a reconstructed stone product which the planners accepted as an acceptable alternative to natural stone. 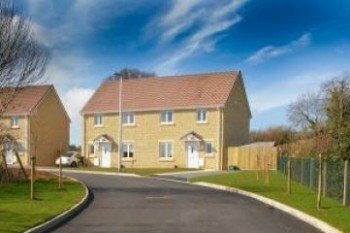 All of the homes met the standards for Code Level 3, Secured by Design, Lifetime homes and all of the HA’s own design standards. 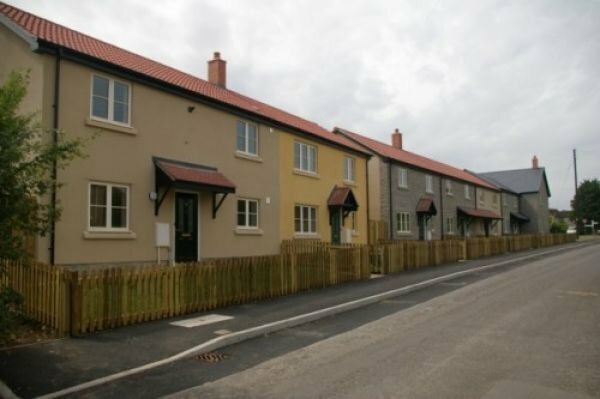 10% reduction in carbon was achieved with the installation of photovoltaic cells. 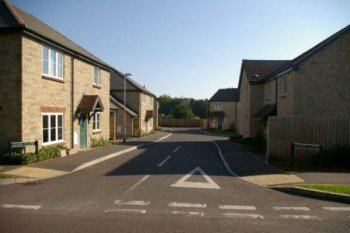 Winsley White Ltd identified the house and came up with a scheme working in partnership with the Housing Association and local authorities. 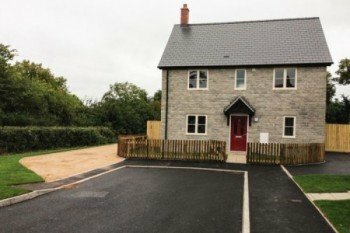 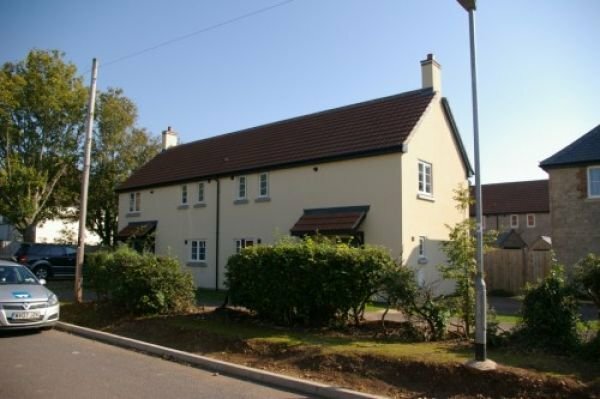 The 12 Homes were timber frame and clad in a reconstructed stone manufactured locally. As there is no gas in the village, air source heat pumps were used. The homes achieved code level 3, secured by design standards, lifetime homes standards as well as meeting all of the HA’s design standards. 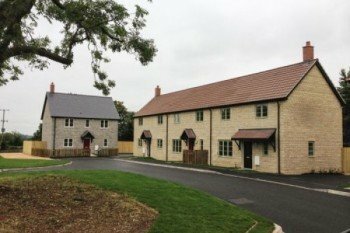 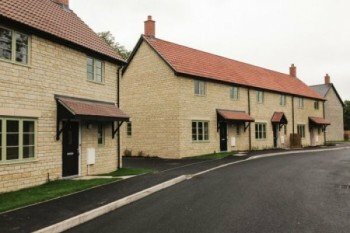 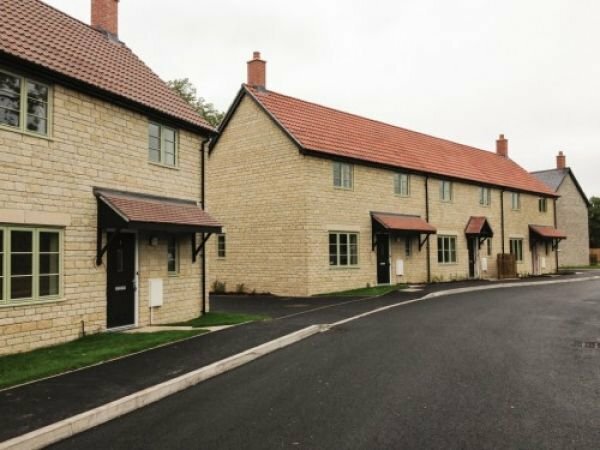 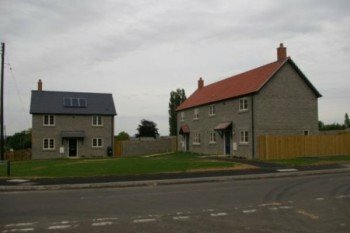 In partnership with English Rural Housing Association Winsley White successfully completed this development of 8 new homes. 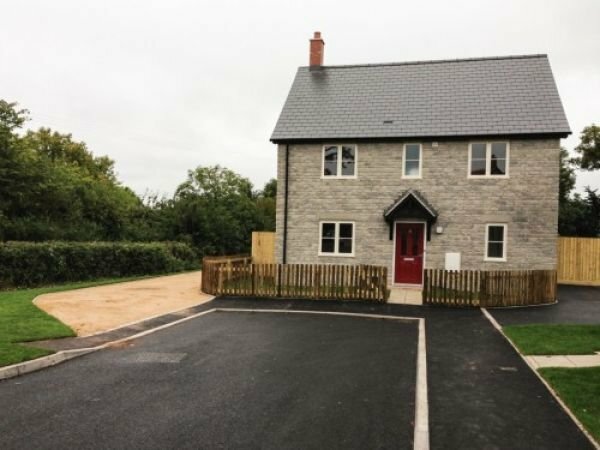 4 Flats and 4 Houses were finished in late 2014. 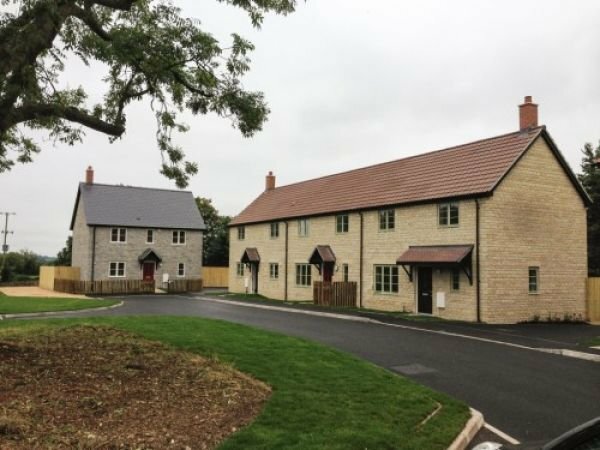 This development was nominated for the LABC Building Excellence awards.